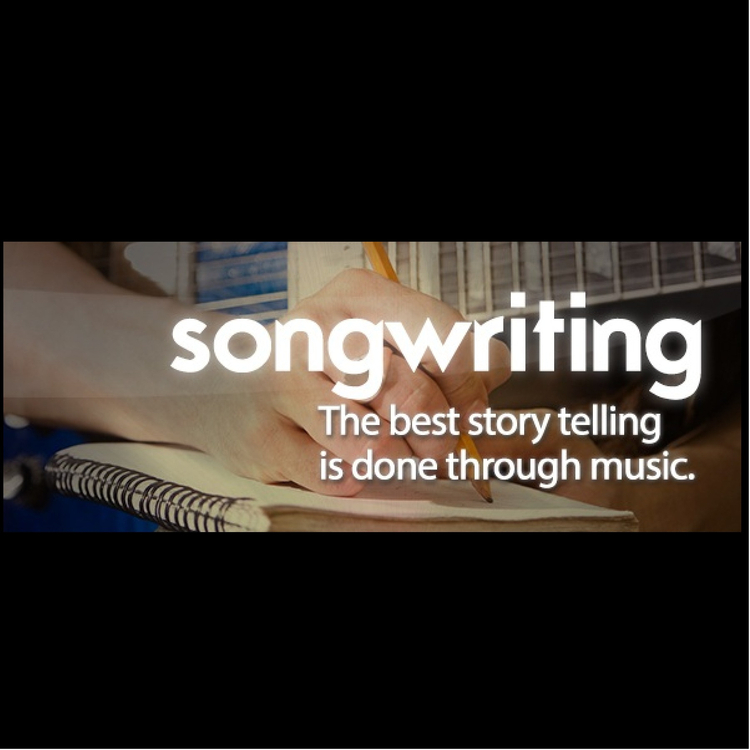 Songwriter group meets once a month. New meeting location is at the Nashua Public Library, large meeting room. Bring your instrument and copies of lyrics/songs for others to make suggestions/critiques. Open to all levels, lyrics-only, full songs or instrumental. Next meeting is Saturday, April 20, 1:30-3:30pm. The videos on this page are original songs composed and performed by members of the songwriting group, written specifically for the annual Uke Picnic in Nashua - the group is not limited to just ukulele songs!